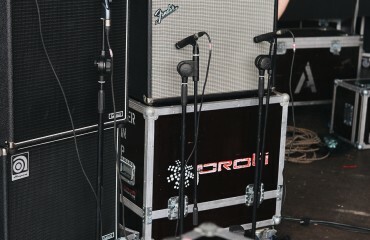 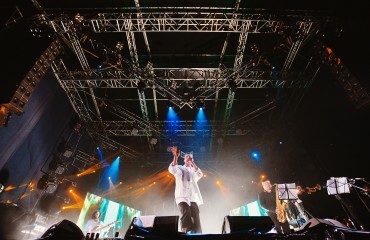 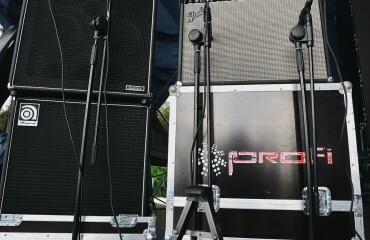 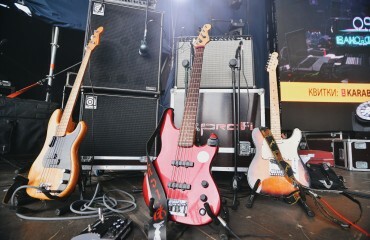 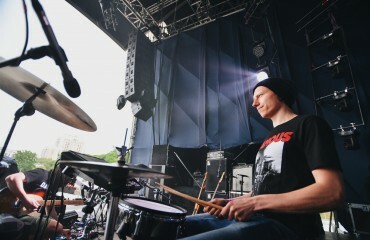 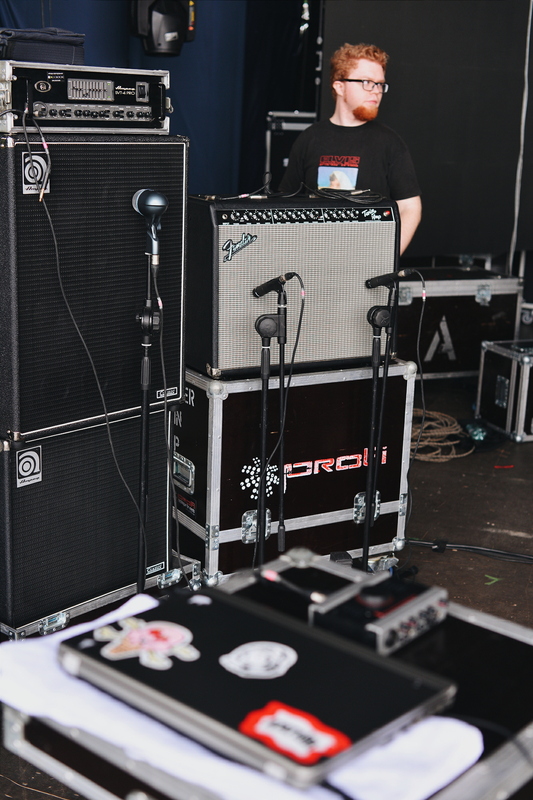 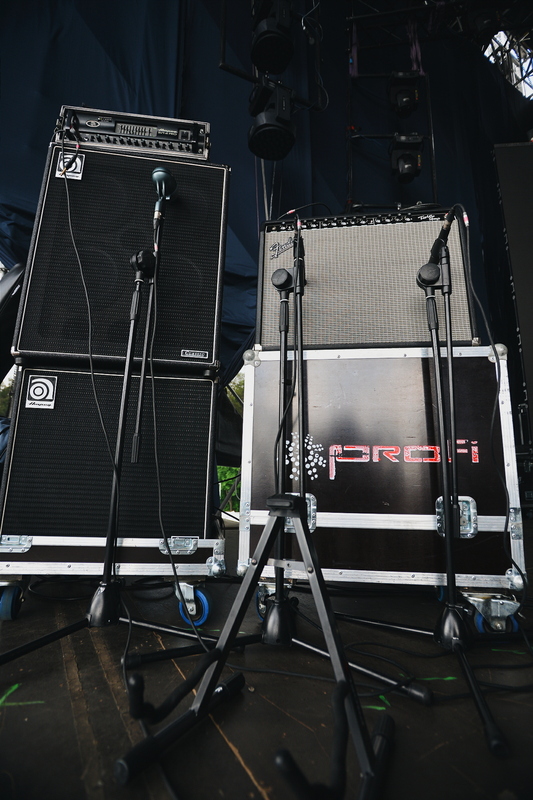 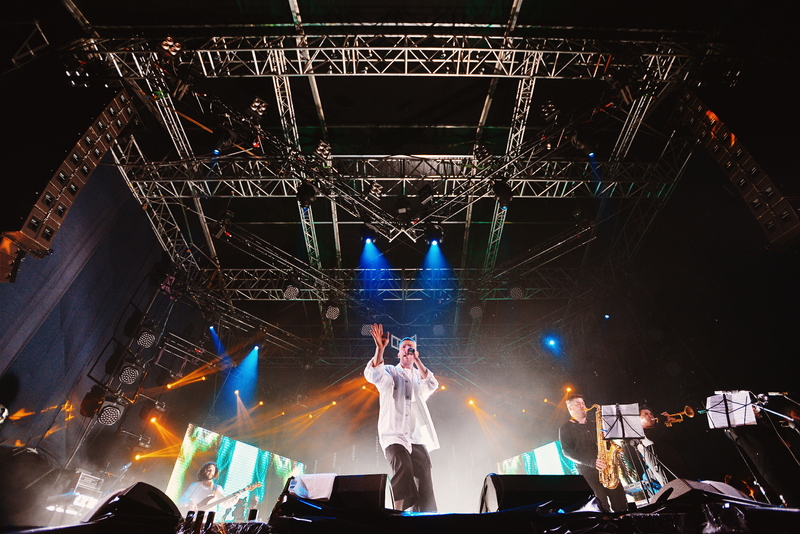 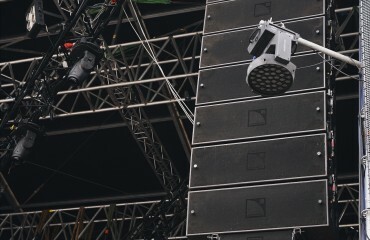 For several years, PROFI has been the general technical partner for Ivan Dorn concert tours in Ukraine. 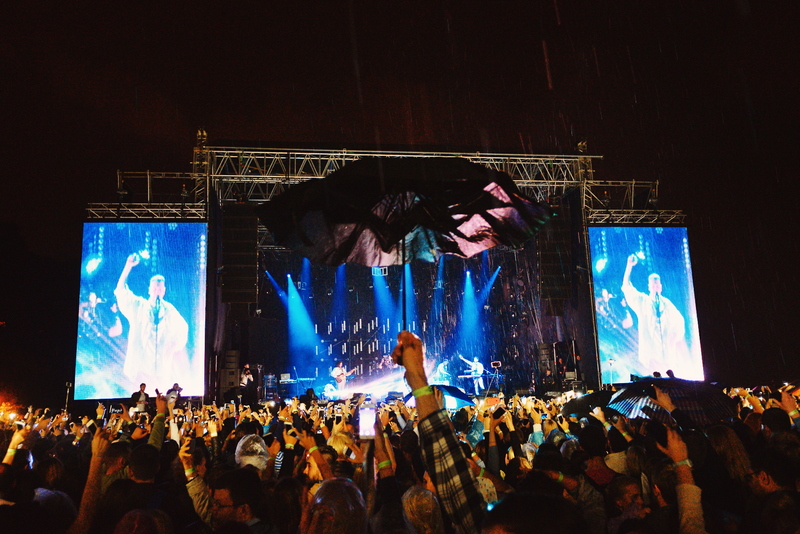 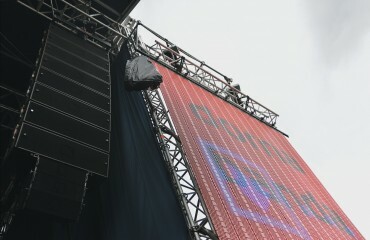 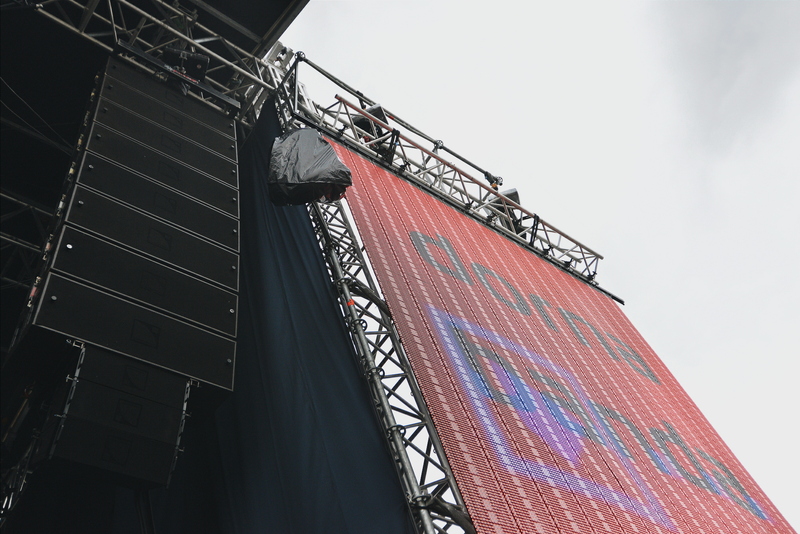 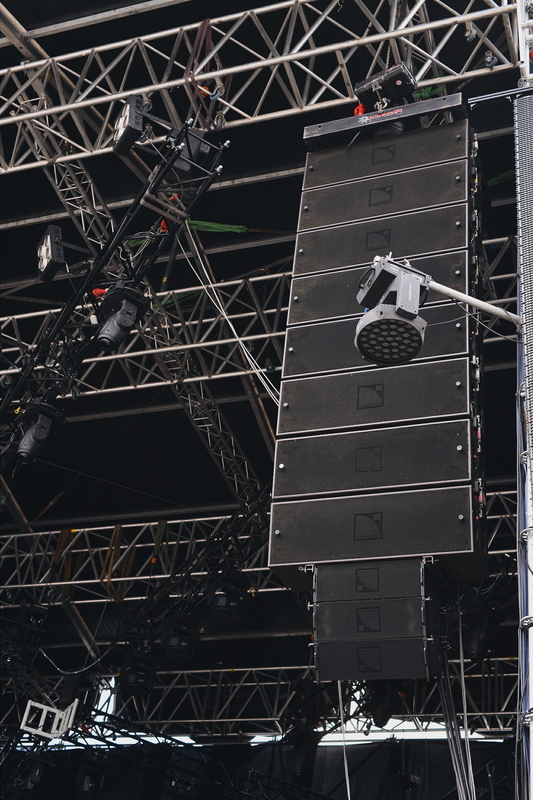 We take a direct part in the technical development of the stage concept and the uniform sound coverage of the site. 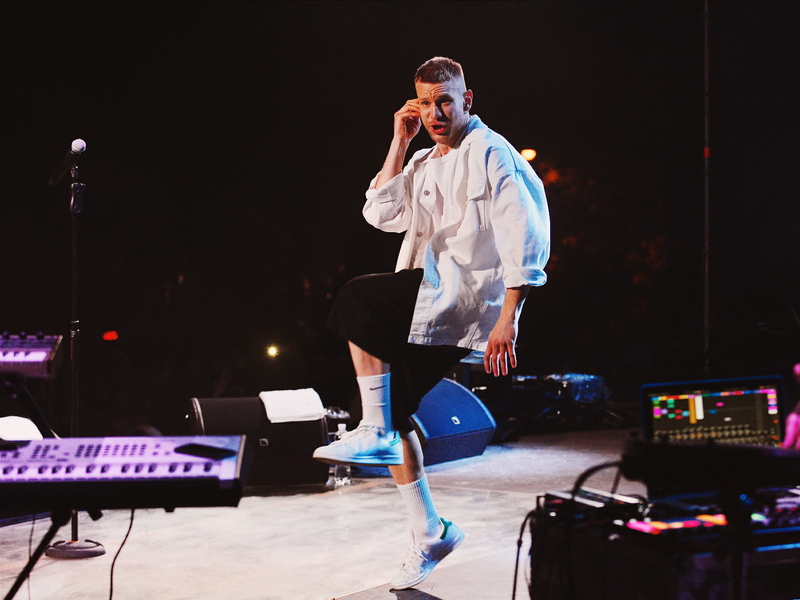 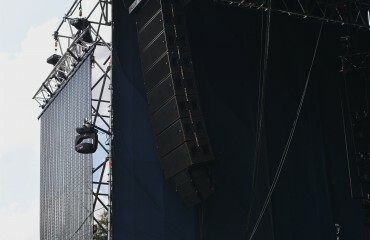 PROLYTE / Layher stage constructions and L-Acoustics V-dosc premium sound system insured high-quality accompaniment for the artist. 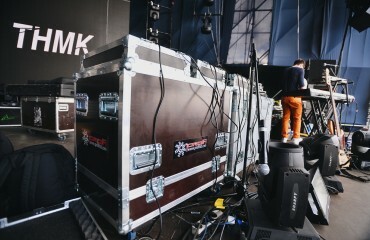 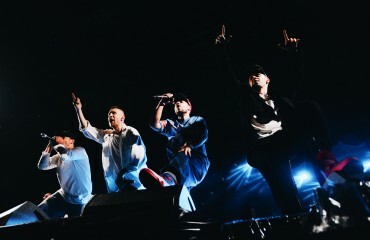 In 2016, RANDORN TOUR was held in 11 cities of Ukraine. 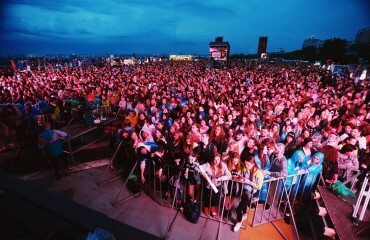 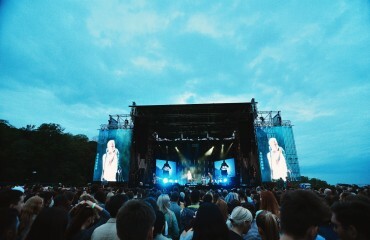 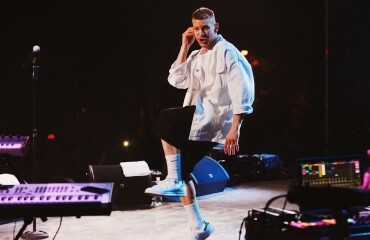 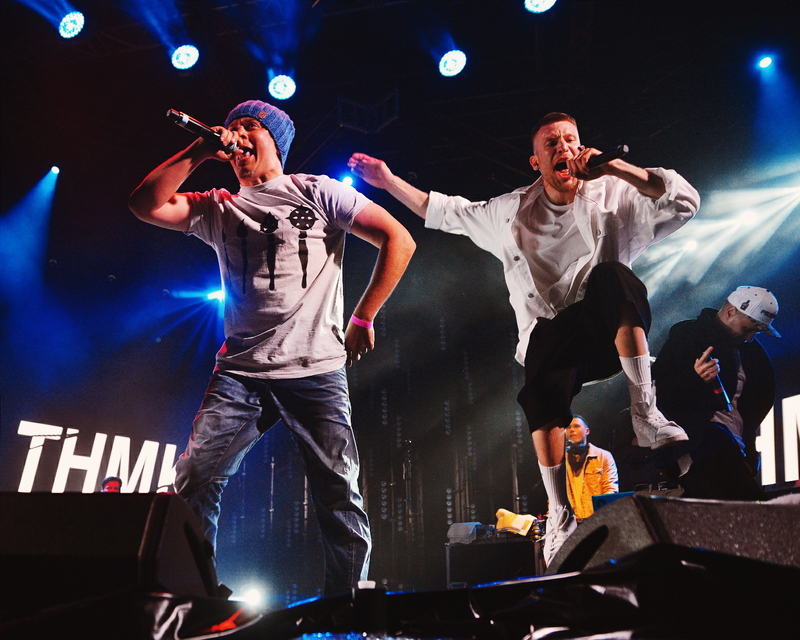 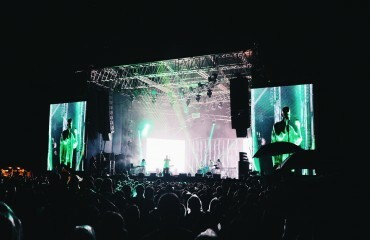 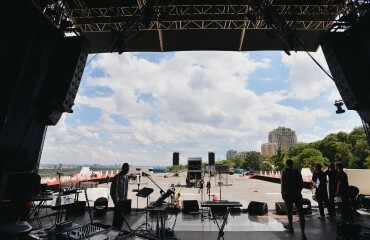 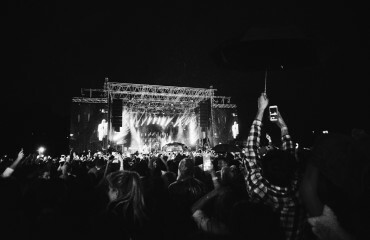 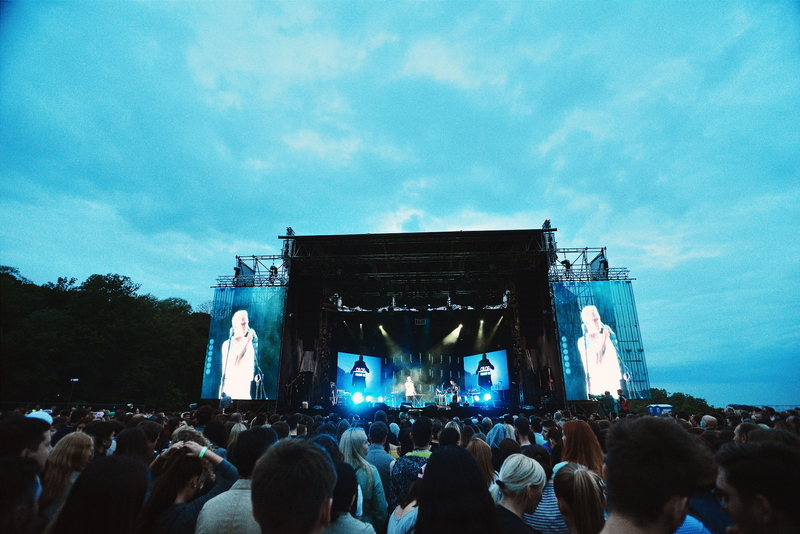 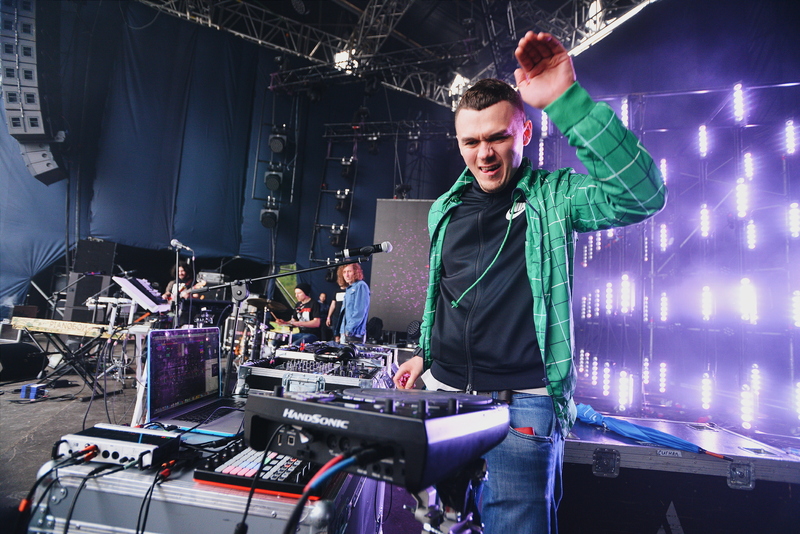 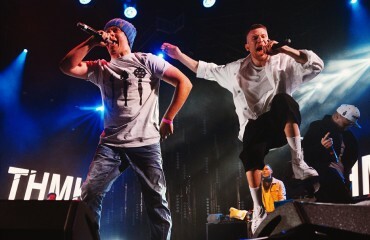 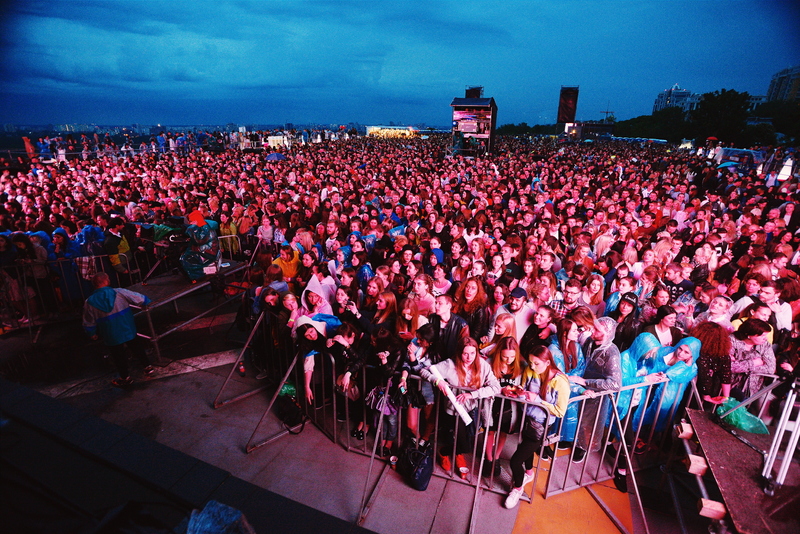 One of the concerts took place on the roof of Convention and Exhibition Center «Parkovy» in the center of Kyiv. 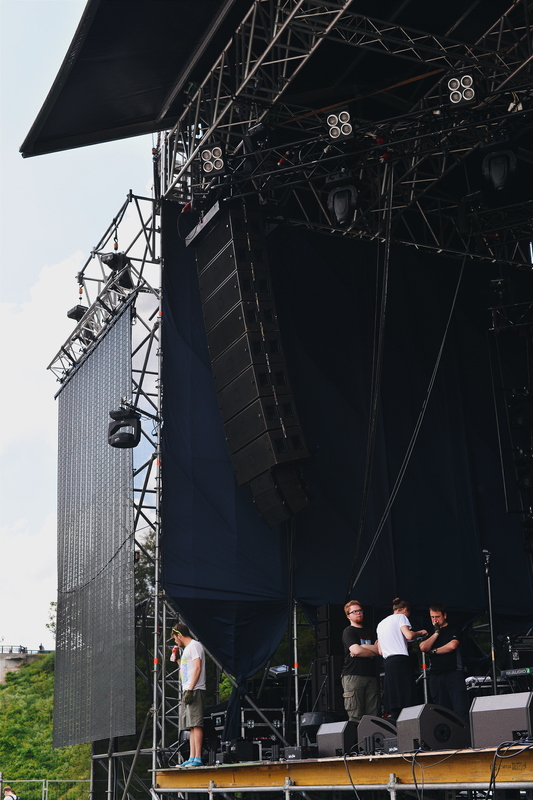 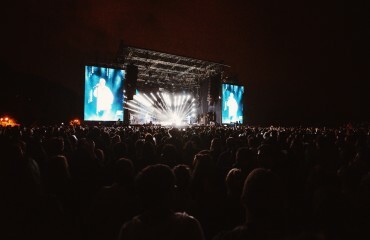 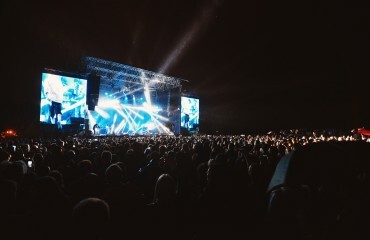 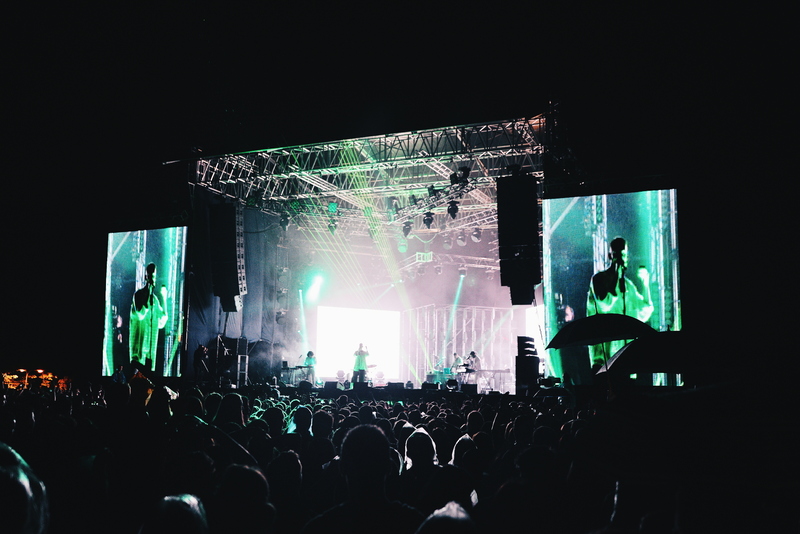 At this non-standard site our company installed PROLYTE LT stage complex, L-Acoustics Vdosc sound array and the technical rider of the artist.